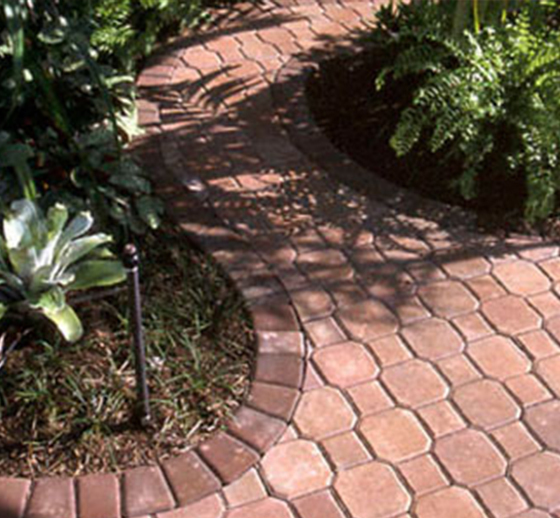 The Urban rectangular concrete pavers are versatile, and easy to install. 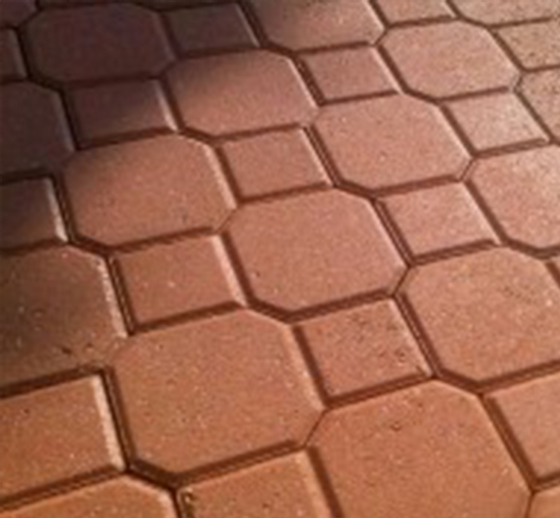 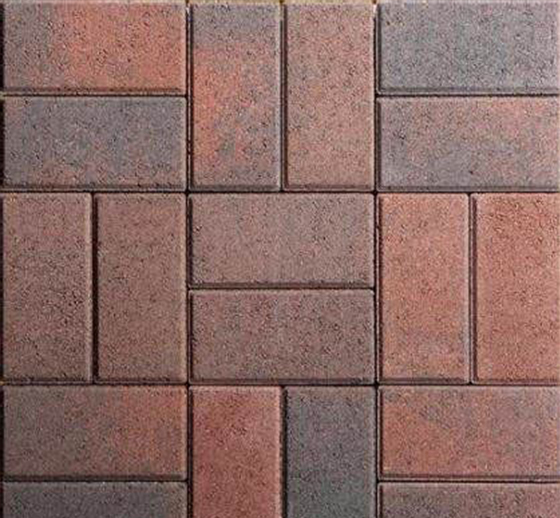 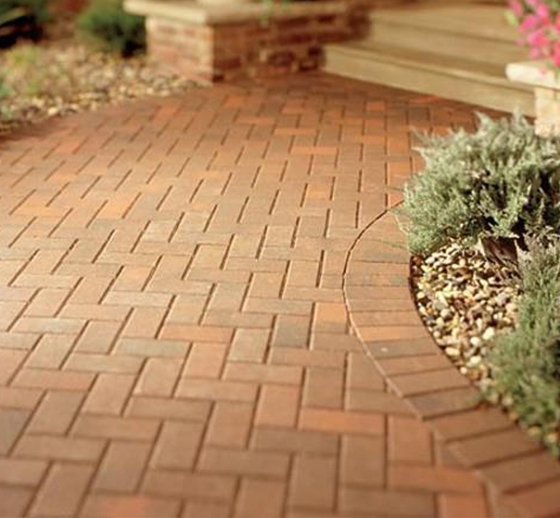 Our 50mm, 60mm, and 80mm pavers come in a variety of colors. 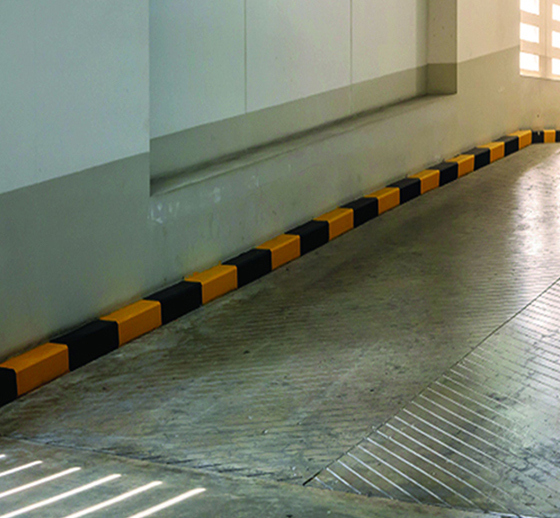 They are designed to take heavy loads, and for this reason are suitable for installations in high-traffic areas. 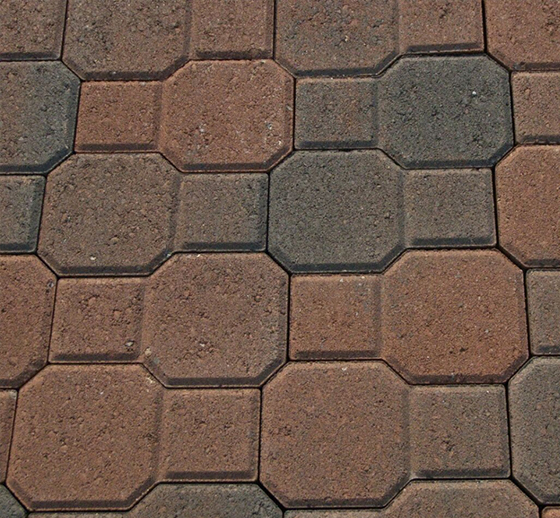 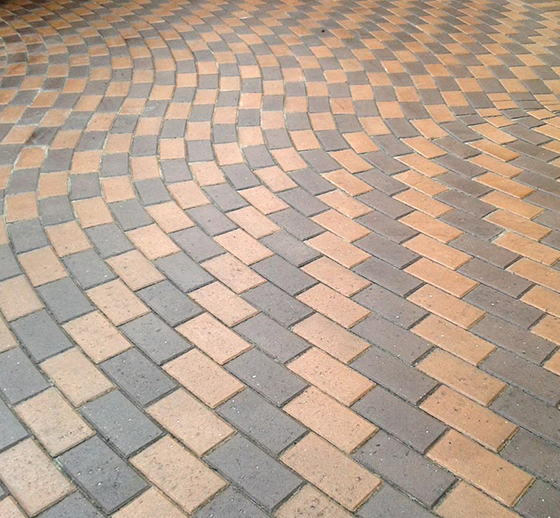 Combining two different shapes in one paver, Arcade interlocking pavers provide a combination of aesthetics and functionality. 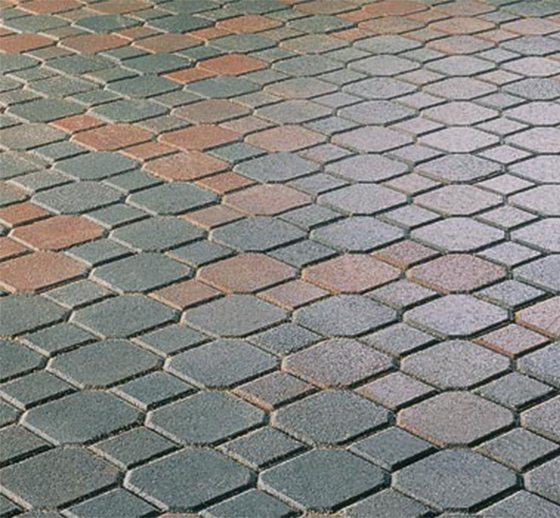 Available in various colors, they are meant for heavy duty applications and can do wonders to any space. 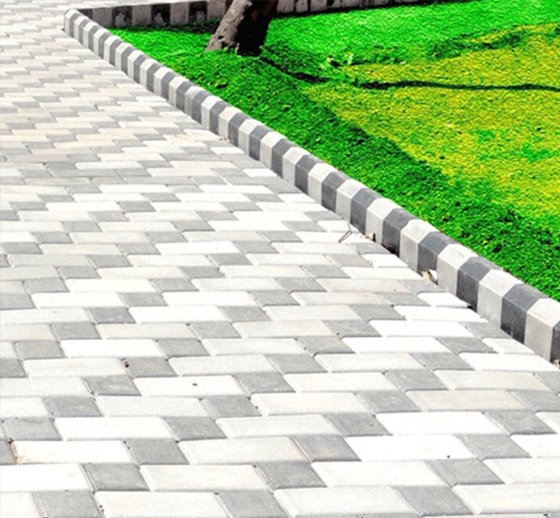 Kerb-stone is of high importance in urban design. 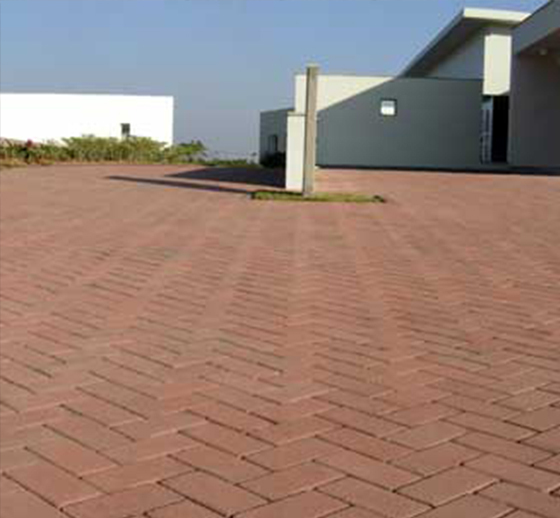 First Floor’s kerb-stones provide heavy-duty edging for pavements and roads. 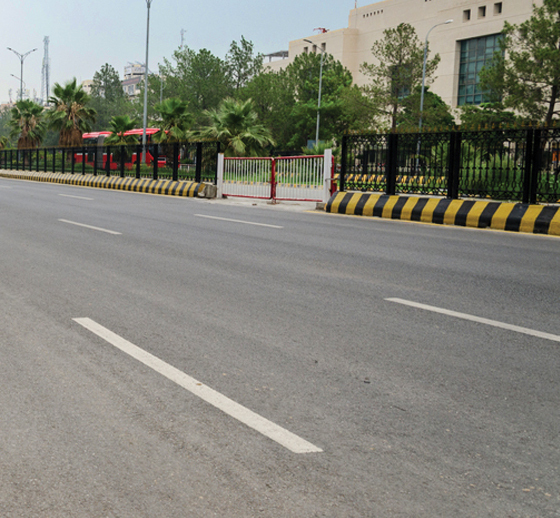 The slanting profile is particularly suited to providing a check to motorists if they are close to the edge of a road.